If you are on social media or have any friends at all, more than likely you have seen The Coolest showing up on your Facebook wall, Twitter news feed, Instagram or just people talking about it around the water cooler at work. It’s the cooler that everyone was going crazy over on social media and it was one of the most successful Kickstarter campaigns in history, taking in over $13 million in investment money. With all this hype and high expectations, did The Coolest live up to the hype and anticipation? Short Answer: 100% and then some. In order to rake in over $13 million via crowd funding, The Coolest Cooler needed to have a few more bells and whistles above and beyond keeping your drinks cold. 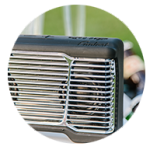 The ice retention is what you would expect from a high quality cooler but the added features are what make this one of the best tailgating accessories we have seen in years. 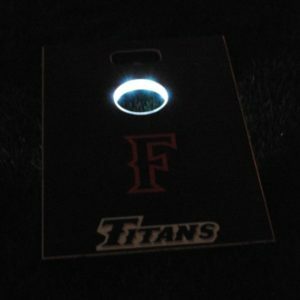 We took The Coolest tailgating to the Chargers/Chiefs game this past Sunday and demonstrated all the features. 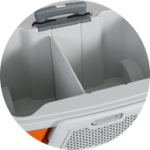 As you saw in the video, this cooler is much more than just a way to keep your food and drinks cold while out tailgating. 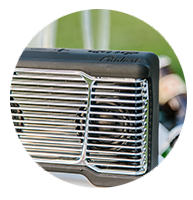 It’s a complete tailgating party system in one. 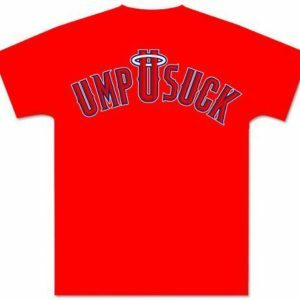 The only thing the Coolest doesn’t do is cook your burgers and clean up when it is time to go in the game. In the above video we went over a lot of the features of the The Coolest but we weren’t able to show you them all. If we did, the video would have been much longer than it needed to be plus some features require it to be dark outside to truly appreciate them. In an effort to be completely thorough, we will highlight some of those features we did not show in the video and expand on the ones we hit on briefly. 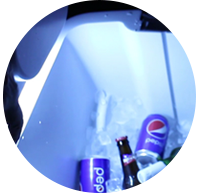 LED Light – One feature we did not demonstrate in the video was the built-in LED light. 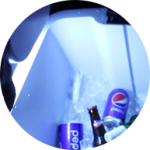 On the right side lid, there is a silver button you push to turn an LED light to illuminate the contents of your Coolest Cooler. When you tailgate that night game that doesn’t kick off until 8:30 pm, you can still see the difference between that can of beer and that can of soda while it is dark. Choose wisely young Jedi. 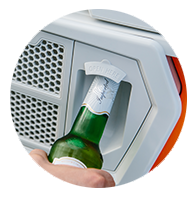 Accessories Compartment – In the video we showed you where the wireless Bluetooth speaker is located along with the bottle opener/corkscrew. 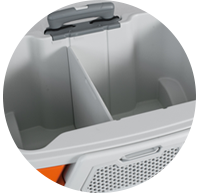 There is enough room for you to place your mobile phone in there along with other items you want to keep safe and easily reachable. 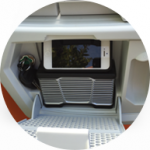 Because the area where the bottle opener/corkscrew is stored is magnetic, this would be a perfect place to put your car keys so you can lock up your vehicle once you are all packed and ready to head inside the game or concert. 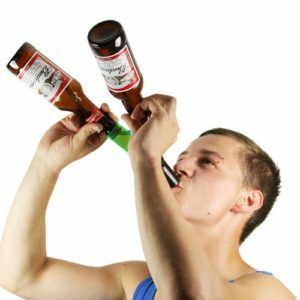 Built-in Bottle Opener – Despite many stadium parking lots moving towards a “no glass” policy, tailgaters across the country are still drinking out of bottles. 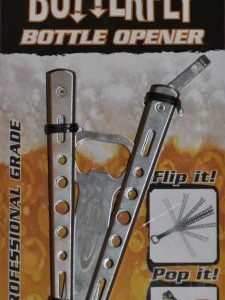 Having a bottle opener is key and the magnetic cap catcher makes this one a show stopper. The magnet catches the caps so they can be thrown away and avoid someone stepping on a bottle cap and injuring their foot. Wireless Bluetooth Speaker – The speaker included with The Coolest is high quality and gets quite loud. 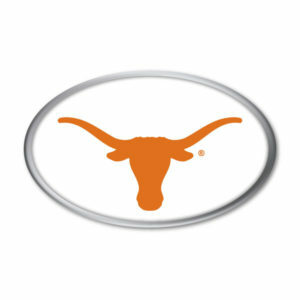 Just make sure to have it fully charged prior to each tailgate and you will have plenty of music to last up until game time. In order to keep the party going, just make sure to avoid that Nickleback extended playlist. 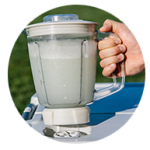 Ice Crushing Blender – The biggest hurdle while out tailgating was the ability to make blender drinks in the parking lot. 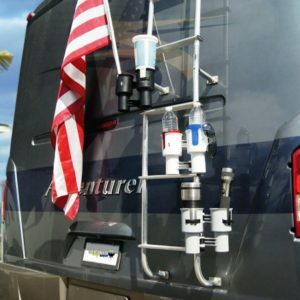 Short of dragging out your generator and stealing your blender out of the kitchen, having the perfect pina colada or margarita in the parking lot was only a pipe dream. 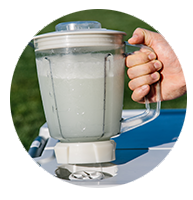 As you saw in the video, the blender is high quality and more importantly, the motor is strong enough to crush ice and make your blender drinks into a slushy, delicious cocktail. After thoroughly testing The Coolest while out tailgating, it is definitely “Tailgate Approved”. 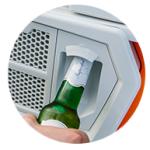 Two weeks ago we deemed The Drinking Jacket one of the top three best tailgating accessories we have tested and reviewed in our eight years since starting this tailgating blog. 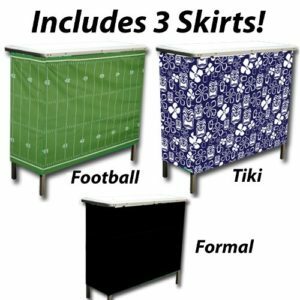 The Coolest Cooler immediately jumps into that category and is easily one of the Top 3 best tailgating items we have ever put our hands on. 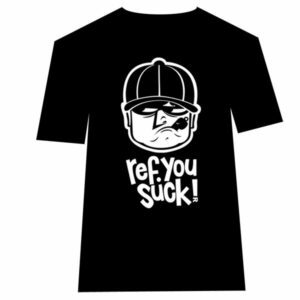 The Coolest just started shipping products and rewards to their Kickstarter backers and has put this product for sale via their website. 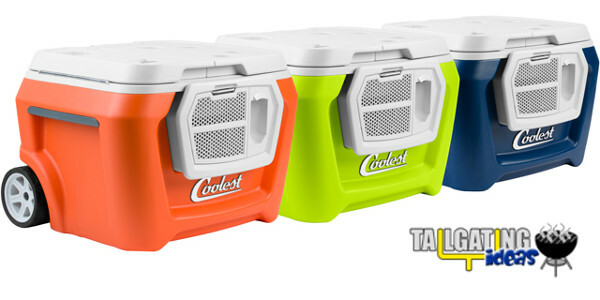 The Coolest cooler is available via Amazon for $399.00. 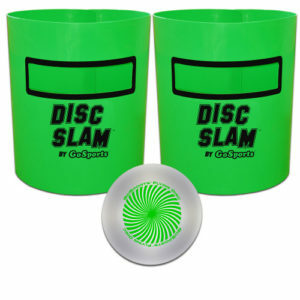 To learn more, visit their website: coolest.com.